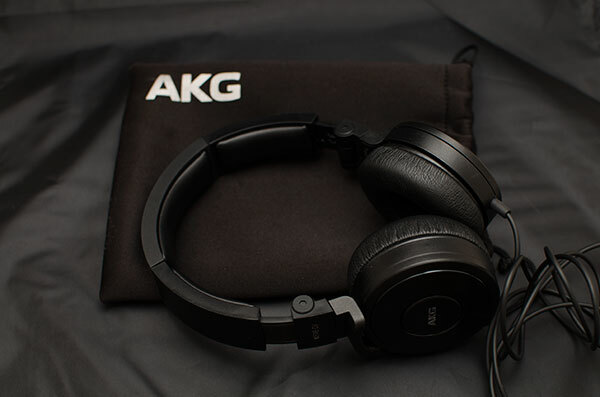 The AKG 618DJ is in many ways I guess is the spiritual successor to the K518DJ. The K518 for many is the original gaudy colored bass head starter kit complete with clamp of death and near indestructible build quality at the ever so right and tempting price. With the K618DJ gone now are the Fischer Price color schemes and in comes a much more mature offering in terms of presentation with finely chiseled yet subtle contours and a grown up box and pouch that takes the whole adventures a few pages further down the line. The K518 was launched around 2008 and the LE in 2009 but they feel like they have been around forever. Most meets are littered with battered but proud 518DJ variants – recables, dampened, personalized – all owned by proud headphilers and respected even by the most ardent flagship owners for what they offer for the price. They sell fast in the used ads and most audio shops have them up front and center. What makes them iconic in these parts is that basically they are the best value basshead headphone going and if your skull can withstand the pressure then your in for a really fabulous and joyous bass experience for next to no damage in your wallet. 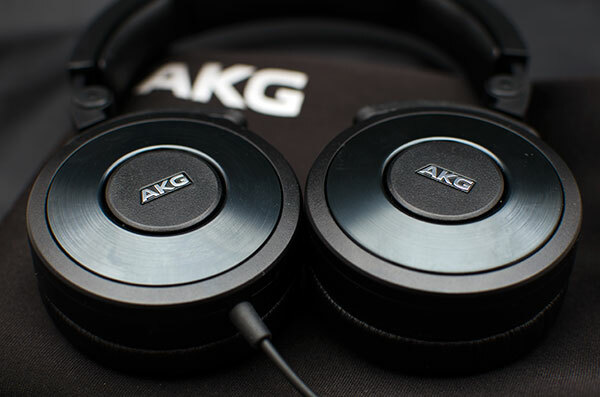 This year AKG have been on a roll upgrading a lot of their existing lineup (think K550) with new exciting yet understated and mature design presentations. The K618 is no exception and is probably one of the best examples, on initial sight, of this new design philosophy. Sporting a contoured metal type finish the whole package seems thoroughly modern and subtle and makes the K518 look thoroughly archaic and cheap when sitting side by side. The 618 design now shares more in common with the K550 than the previous 518 range and that’s not a bad thing in my estimation. There is also a new 619 in the range but this is just the 618 with a cup color scheme and some “Made for ipod” extra’s thrown in, the sound is essentially the same by all accounts and so to is the design but with that splash of color. Priced to around $100 they compete directly with the the likes of Aiaiai’s Capital and TMA-1 as well as the Beats Solo and Denon’s 1 series. Those who had the K518 can tell you the 518 was king of bass but not in a holy unbalanced manner that the rest of the spectrum was non existent. The mids were reasonable and the treble present if somewhat low on articulation and detail. 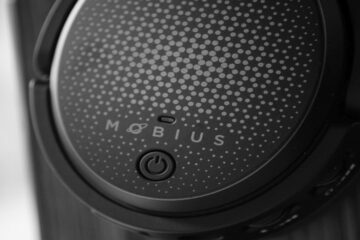 This was a consumer friendly headphone with an emphasis on fun and musicality without it being a complete mess. People enjoyed it and it flew off the shelves particularly when the LE came out. The clamp of death gone? The 618 more mature approach at around $100 is just the ticket for me with a K550 hanging around. I dig the more professional look and thankfully it has rid itself of some of the irritations of the K518 and kept the 518 signature largely intact for the same price. Those who remember the K518 often giggle when someone asks how is the isolation and clamping power. The Spanish Inquisition didn’t have this much clamping power as the K518. The K518 is the king of nutcrackers and most felt their ears turn into finely crushed powder in 30 minutes or less if the fit was not spot on. It was the one true fault of the K518 and thankfully AKG remedied that on the K618 without loosing its superior isolation for an on-ear headphone. The clamp is still strong and perhaps after an hour or two you might want to rest your ears but it is much better than the K519 in terms of fit and clamp. The 618 is much more balanced and the comfort levels are excellent though not perhaps not on Momentum levels. The pads seem slightly thicker this time out also and now sport the current AKG design of having a large L and R on the inside of the cups for easy identification. The cable is single ended non detachable sporting an extra 1/4 jack and comes also with a nice branded black pouch – one of the better pouches out there. The 3-d axis folding system on the K618 allows the cans to be folded into a nice small form factor for easy carrying around which I kind of wish the likes of Superlux would try out on their 631 but then again the 631 is a lot cheaper. The cups have a nice metal and quality crafted plastic finish and the headband much the same though the padding is a touch light and maybe a bit more would have been just right. They are quite a small headphone on reflection actually and though the band slides to fit I suspect those with a large head might have some slight discomfort issues. Thankfully that didn’t happen to me for a few hours but then I have had much worse on my ears so it is all in context. These are in no way analytical or accurate sounding headphones, the K618 is tuned for fun and musicality with a heavy slant to bass much like its older sibling the K518. This is a mid-bass specialist tuned for the likes of R&B and dance type genres that requires hefty bass response. The treble or top end is still a tad recessed and lacking in articulation and detail and the mids are not that aggressive though giving way to the up front and more aggressive bass emphasis. Having seen some frequency charts of the K618 elsewhere the bass db rating comes in a much higher than the rest of the spectrum which didn’t surprise me after some solid listening. Sure you can listen to this on a few other genres with a degree of satisfaction unlike the ATH Pro MK2 which is super heavy and bloated to the bass without anything beyond it. It is a slightly more forgiving experience than that but honestly it just won’t shine on anything other than beat dominated genres for me. The sound stage for an on-ear closed headphone is as expected small and intimate which to be honest suits the genre matching for that dance hall experience. Compared to the Noontec Zoro the bass tuning is heavier and slightly less balanced than this bargain wonder so those wanting versatility with a good bass response might want to take a sound off between the two before choosing the K618. The Noontec shades it in terms of genres flexibility and the M50 has a much superior treble response and is more neutral sounding than the K618. It is not as dark as the TMA-1 even with the slightly rolled off treble compared to the TMA-1’s very attenuated treble response. 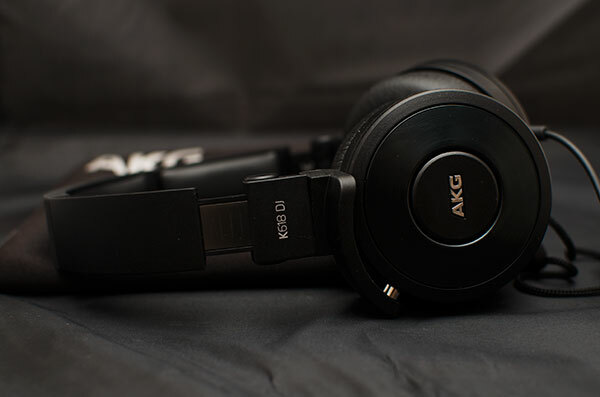 The K618 is a pretty easy headphone to drive out of most competent DAP’s. If you really must have a little juice don’t go for dark sounding amps like an E11 which will just serve to increase the bass load over all other aspect of the frequency. Try the E12 on low gain and low volume for a slightly better tonality match or the E07k and EQ a touch on the treble and bass and you might have a really solid working combination. Personally if you are a basshead looking for a well built and solid performing bass tuned and fun headphone without breaking the bank the K618DJ is a very attractive option. I am not sure existing K518 users need to consider an upgrade unless the clamp was a huge issue and most likely that will mean yes for many. There are other options out there like the Superlux 631 and the Noontec Zoro that are cheaper but the K618DJ just looks classier compared to both and build wise I might give the nod to the K618 over the two cheaper options not to mention size and form factor. Sennheiser PXC450 – an NC Underdog? 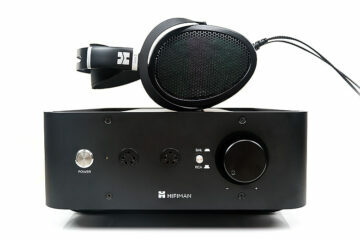 How would you compare this pair of cans with the aiaiai tma-1 legacy (DJ, X, Studio etc)? Especially with the recent similar priced tma-1 x? Studio – flatter, more neutral, not as much slam but more balanced and monitor like with bigger soundstage. Young Guru – like a cross between a tma-1x and studio stock. Where you would put the AKG in this list? Darker than the tma-1? more or less articulate than the tma-1x? more or less neutral than the studio? I think the TMA-1 is slightly darker but the tma-1X is more even and more articulate in the upper range and can scale slightly better. Studio is the most neutral of all on selection here and flatter across the range. So do you think that buying the tma-1x would be a good deal in order to replace my akg k618 for a more “balanced” sound but without renouncing to meaty bass? The point is that even if the studio seems more suited for purpose I am concerned that in the end I can not get neither a fun sound nor a really hi-fi one. 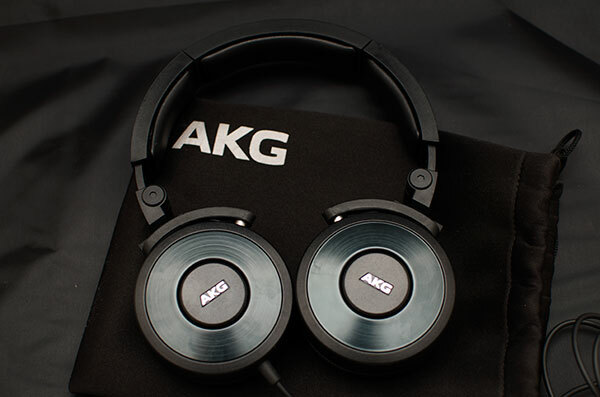 For the price maybe is better an akg k550 as reference headphone, isn’t it? I think the TMA-1X shoudl hit the spot. The K550 on the other hand is a swing in the opposite direct with a more coherent bass but some would classify as light. The detail though would be much better, treble much more repsonsive and a huge sound stage. Stick a Zo 2.3 woofer on the end and you have pretty much an ideal setup. 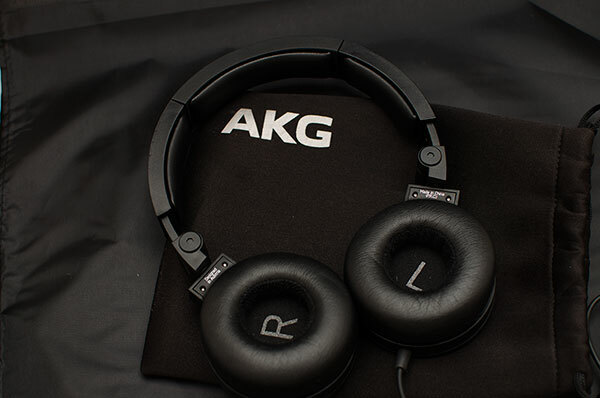 I have a strong suspicion that the drivers AKG implements in both the 518 and 619 models are identical to the K26P and later K414P except those were both much more minimal in the looks department and you can (even now) score a pair of K414Ps from Ebay for $25 (and btw you should they are amazing).I paid $49 for my K414P back in 2009 and they are still working great as I type this.I was seriously tempted to buy a pair of the K619s until I read review after review of how brittle the plastic casing is and how it broke on so many people so quickly and so I decided against it.It’s a shame AKG care so little about the build quality of their more affordable line of headphones because the sound quality is there in spades.maybe if they would move their manufacturing back to Austria since when they built their headphones there they could be depended upon to last for years.